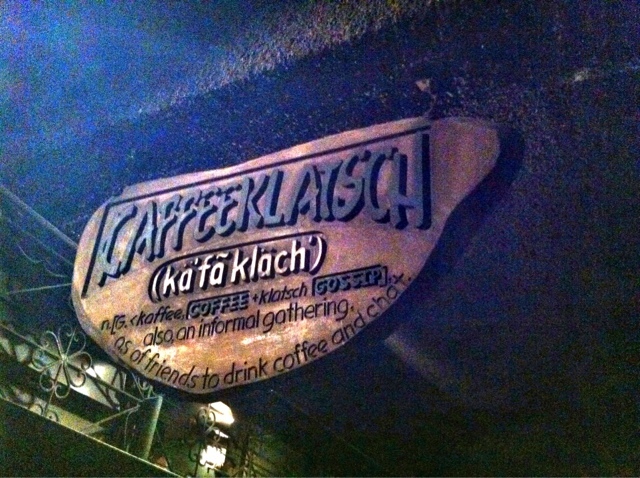 It can take me some time before I spell its name without referring to a photo of their logo or what; but Kaffeeklatsch (Ka fa klach) has been one of the most nostalgic and favorite places of mine in Baguio. Not only that I love the whole ambiance of the place for its artsy, cozy, old and musty vibe; but the bands playing are truly exceptional. 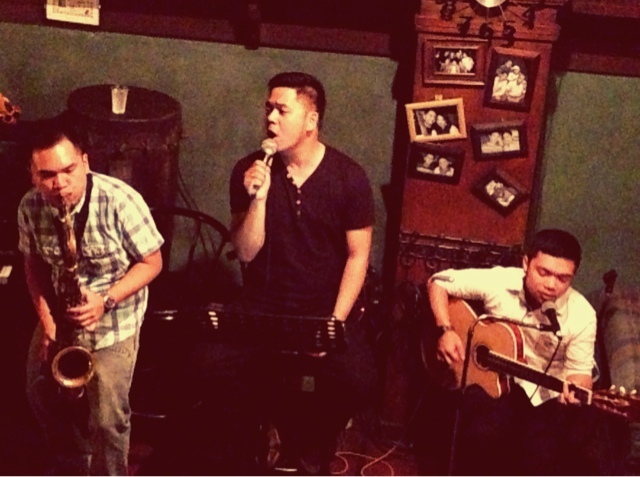 You can be sure to enjoy a night of coffee or beer drinking with friends while listening to a feel-good live music on a cold Baguio evening. 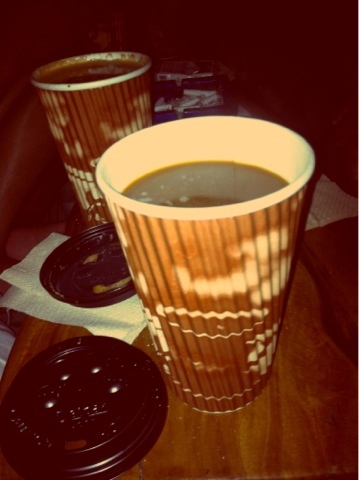 It was a new experience for me this time as we sip a recommended Benguet Coffee, snuggling a pillow seat, up on the café’s second floor; while listening to live music. Although, I was a bit disappointed to know that they no longer sell CDs of the house bands like before; I was still overwhelmed to experience my favorite café all over again.